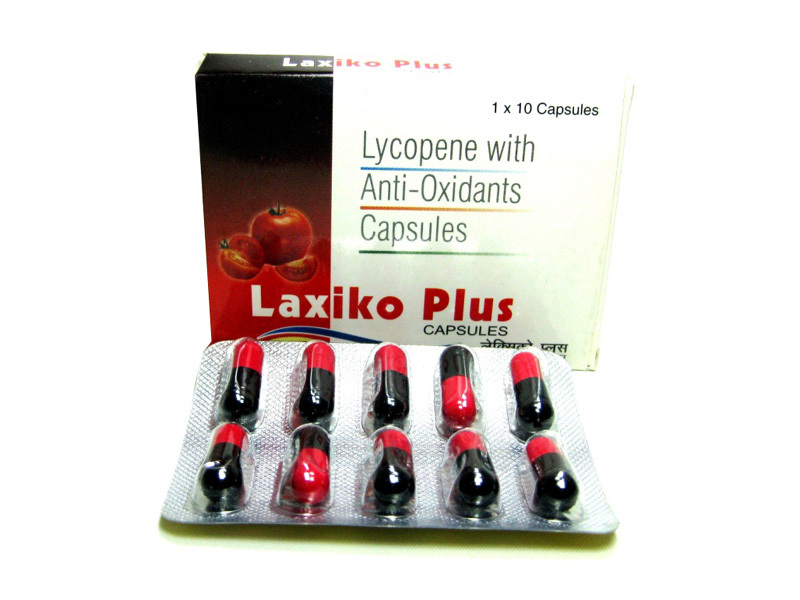 People take lycopene for preventing heart disease, ”hardening of the arteries “(atherosclerosis); and cancer of the prostate,breast,lung,bladder,ovaries, colon and pancreas. Lycopene is also used for treating human papilloma virus (HPV) infection, which is a major cause of uterine cancer. Some people also use lycopene for cataracts and asthma. Beta-carotene is a carotenoid. Carotenoids are red, orange, or yellow, fat-soluble compounds. These compounds are naturally present in many fruits, grains, oils, and vegetables. Alpha, beta, and gamma carotene are considered provitamins because they can be converted to active vitamin A. Beta–carotene is good for vision, immunity, and overall health.